Do you want to improve your performance on the golf course? Are you looking for a technology-laden device which can help you finish under-par? 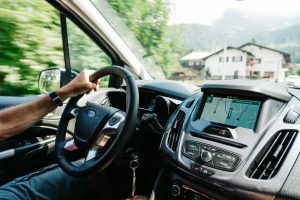 If yes, it’s time to invest in the best golf GPS units. A golf GPS comes handy for a number of reasons. First of all, it helps you measure exact yardages on the golf course. Then on the basis of this measurement, you can select a perfect golf club for that particular shot. As a result, it reduces the margin of guesswork from your game which eventually makes you a better player. 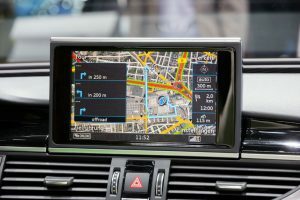 So if you want to purchase the best golf GPS units, but have been taken aback with the plethora of options, there is no need to worry. 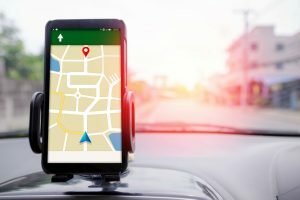 In the below-mentioned guide, we’ve curated the top three GPS units which you can acquire from today’s market. Whether you’re a professional golfer or even a recreational golf-enthusiast, any one of these three devices can remove a few shots from your scorecard. Featuring an intuitive voice function, the GolfBuddy Voice GPS is one of the best Golf GPS units in its category. Available in a stylish white design, it is a nice little device that is easy to carry on the golf course. Additionally, it comes preloaded with the data of more than 35,000 golf courses all across the globe. It means that after making this purchase, you don’t have to download additional information from the internet. 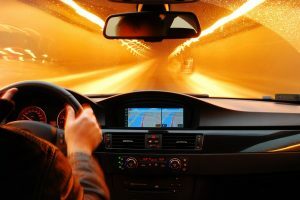 The standout feature of the GolfBuddy Voice GPS is the fact that it is pretty easy to use. Once you’ve arrived at the golf course, just turn on this GPS unit. In a few minutes, the device will track information about your course from its available database. Afterward, press the button again, and you’ll hear a voice telling you the exact distance between you and the center of the hole. 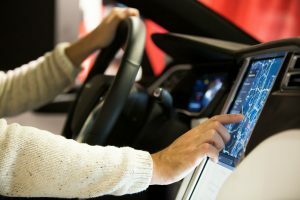 You can program the voice function to work in eight different languages, including Spanish and English. Apart from the voice, you can also get help from the display screen. Even though it is quite small, it still showcases numbers which in big fonts. 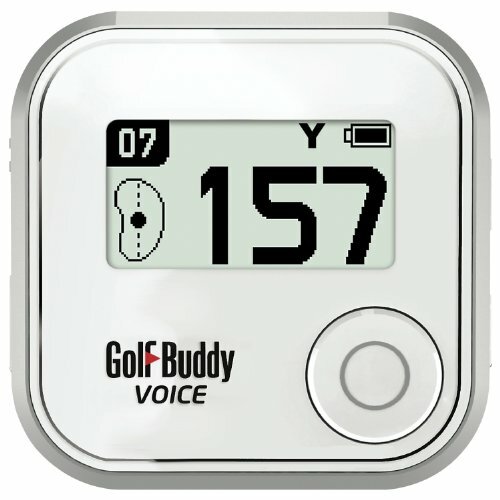 The overall size of the GolfBuddy Voice GPS is no more than a matchbox. The manufacturer has specially designed this unit with a strong clip which makes it easy to tug on one side of your hat or belt. 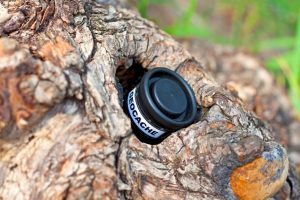 Additionally, you can also place this device in your back pocket which is a real plus for all those golfers who love to spend a considerable amount of time on the golf course. Despite its modest price tag, the GolfBuddy Voice GPS still comes with a 90-day money-back guarantee. 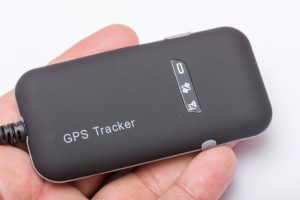 As compared to other GPS units within the same price range, the manufacturer is offering a much better warranty on this particular unit. The Garmin Approach G8 Golf Course GPS is designed for professional golfers and recreational golf-enthusiasts who want to perfect their golf putting skills. 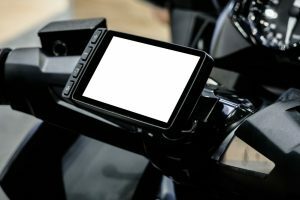 Featuring a large display screen, this is one of the very few GPS devices which incorporate Wi-Fi connectivity. It means you don’t have to update the courses manually as such will be done automatically. 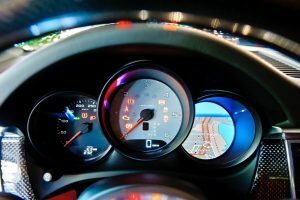 Furthermore, it consists of a three-inch colored display which operates with a single touch. Apart from displaying the exact yardages, the Garmin Approach G8 Golf Course GPS can also help you pick the perfect golf club for a particular shot. 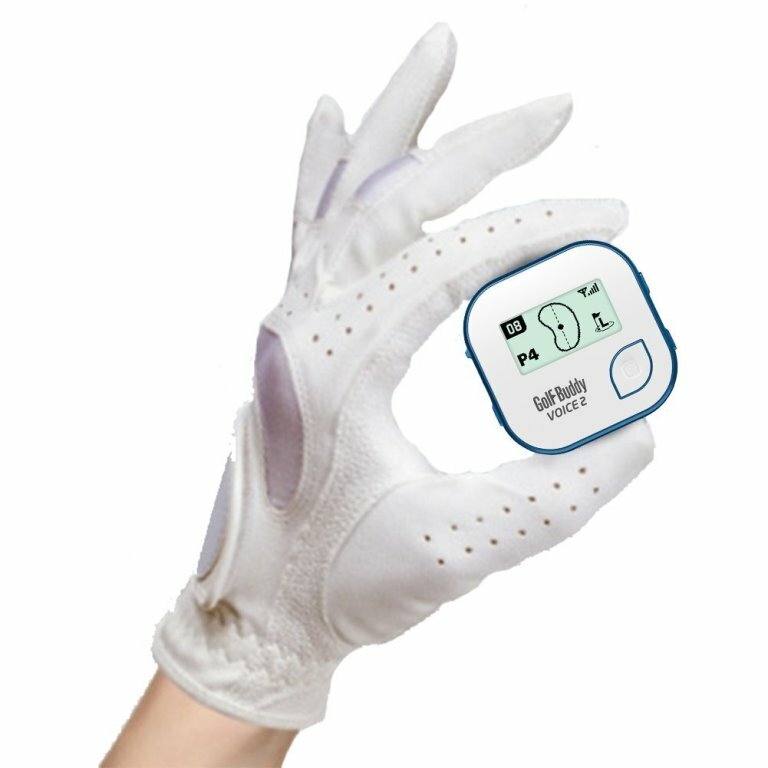 Depending on the information detected, this GPS unit will then display on the bottom of its screen the ideal size of the golf club that you need to use. 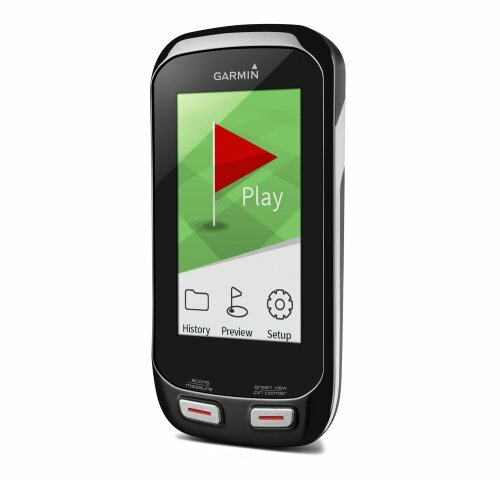 The Garmin Approach G8 Golf Course GPS comes with a rechargeable battery. On a single charge, this unit can last up to 18 hours on the golf course. Furthermore, you can enhance the battery timing by activating the sleep mode which is a real plus if you’re going to take a break in the middle of your game. It should be remembered that this particular feature isn’t allowed to be used in professional tournaments. Thus, you can only use it during training sessions. When measuring yardages, this device also takes the slope into consideration which eventually helps you play better in case of an uphill or a downhill shot. 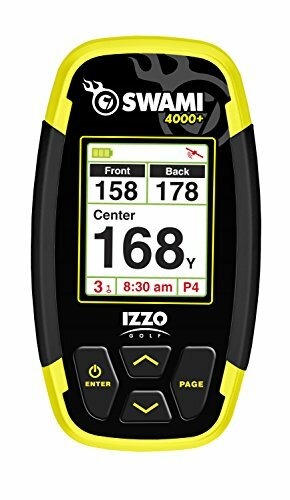 If you are searching for an affordable golf GPS device that is pretty easy to use, have a look at the IZZO Swami 4000+ Golf GPS. Incorporating a huge database of more than 30000 courses all across the globe, this device is designed to make your life easy on the golf course. With an easy-to-use interface along with a set of unique features, it comes with a generous one-year warranty. This particular feature is designed for all those golfers who want to keep track of their progress on the golf course. Once you’ve hit a shot, it tells you how far the ball is. Depending on this information, you can work on your weaknesses in no time. For saving a valuable amount of time on the golf course, the IZZO Swami 4000+ Golf GPS incorporates the auto-hole advanced feature. 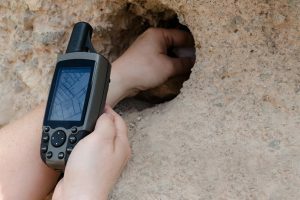 A must-have feature in any GPS unit, it automatically moves from one hole to another, so you no longer need to to do it manually on the golf course. With the help of the IZZO Swami 4000+ Golf GPS, you can measure the distance to the center, front and even back of the golf course. In addition, this device will also measure exact yardages to the hazards and doglegs. Lastly, you can even interchange the measuring units from meters to yards, or vice versa, which makes it pretty convenient for almost everyone. When it comes to the best golf GPS units, all three of the models mentioned above are of the highest quality. They might not make you a better player overnight, but if you want to improve your game on a consistent basis, they can help you do that without any hindrance. 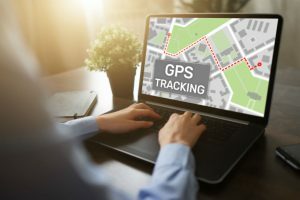 Coming towards the best GPS unit, one which provides a suitable fusion of performance, durability, and affordability, the GolfBuddy Voice GPS can be your ideal purchase.